Hello my friends!! Can you believe it's the last week of January?? Where has the time gone already? 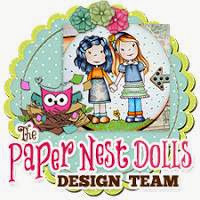 The Paper Nest Dolls has changed their challenges for 2015 from a bi-weekly challenge to a monthly challenge. 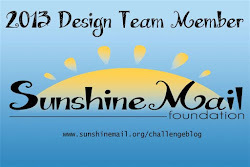 The top winner will receive a prize pack varying each month and to be considered for this prize you must use a PND image. 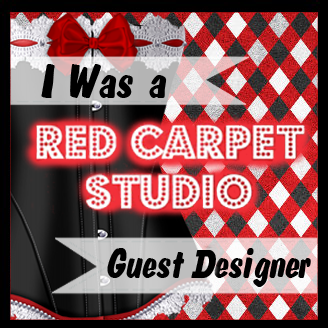 Here is another one of my inspiration projects for this month's challenge. I'm using an image from the Zodiac collection. Even though my sign is actually Gemini - I'm using the Scorpio image today. I've really been into creating backgrounds using a technique called a Herringbone pattern. It's so much fun to do.